together we explore, discover, and grow. Weekly swimming lessons are available for 3 and 4 year olds at a local swimming school. They’re provided by qualified instructors and are part of an exciting activity programme where children are introduced to a range of water skills. The children will also work through their ASA Duckling Awards Scheme and will be awarded a badge and a certificate at the end of the term. 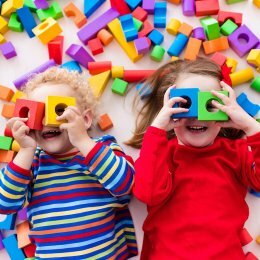 We provide a wide range of activities to meet the objectives of the of the early years foundation stage. Indoor (expressive art and design) – Aerobics, dance, role-play, sand and water play, music from around the world and regular baking sessions. We have an indoor baby trampoline, seesaw and slide. Visits from the local community – We arrange visits from the local police and fire brigade to educate children on public services. Gardening – We teach our children to harvest their own vegetables and plant flowers. Our children develop their understanding of the world by taking part in special activities throughout the year. We are visited by zoo-lab, who bring creepy crawlies and rainforest snakes for children to see. Outdoor play – We always encourage our children to play outside. 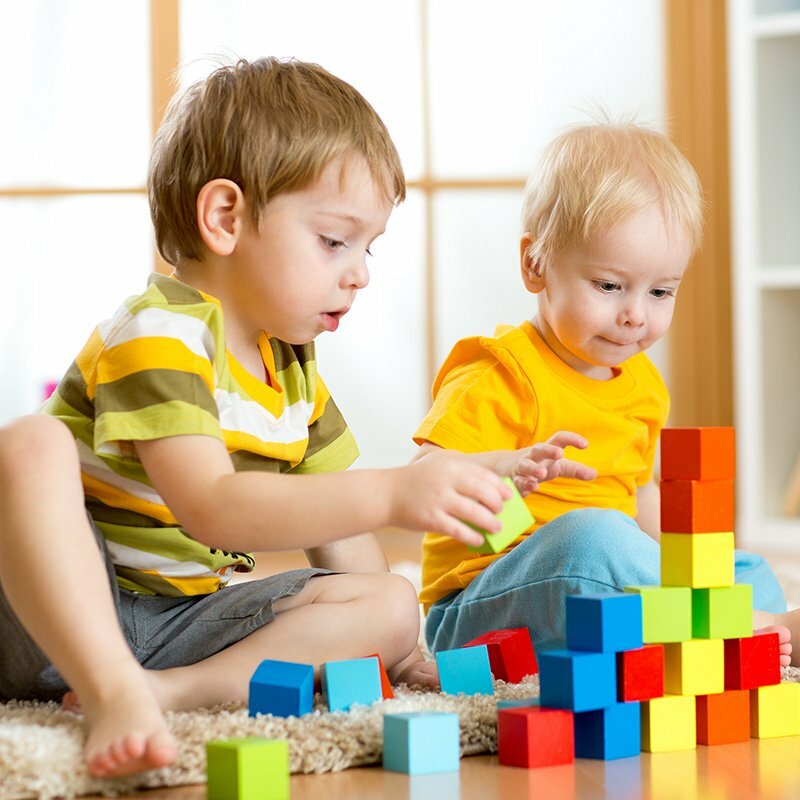 Playing outside develops their gross motor skills. They also build their friendship groups and use a lot of energy in the process! © Marshmallow Nurseries 2019. All rights reserved.